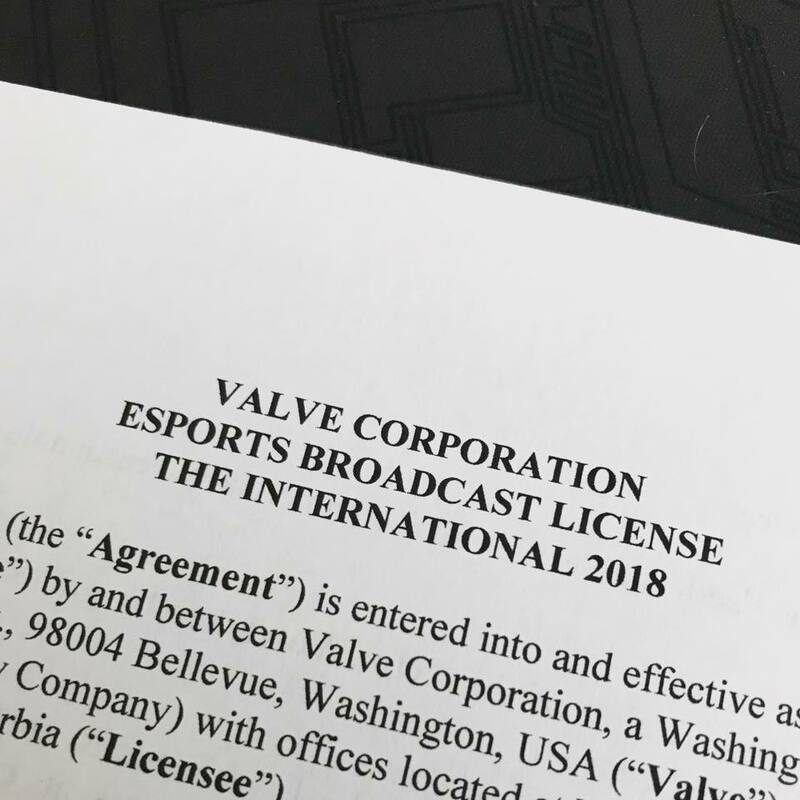 Biggest Dota2 event of the year The International 2018 will be cast on Serbian language(understandable to whole ex-Yu region) for first time, as Fortuna Esports acquires casting license from Valve. Balkan is huge region for Dota 2 event where couple of players are set to participate in The International 2018 while representing colors of different teams. This broadcast will surely have a positive effect on Dota 2 scene and new players who are emerging in the scene. We are looking forward to broadcast of The International 2018!